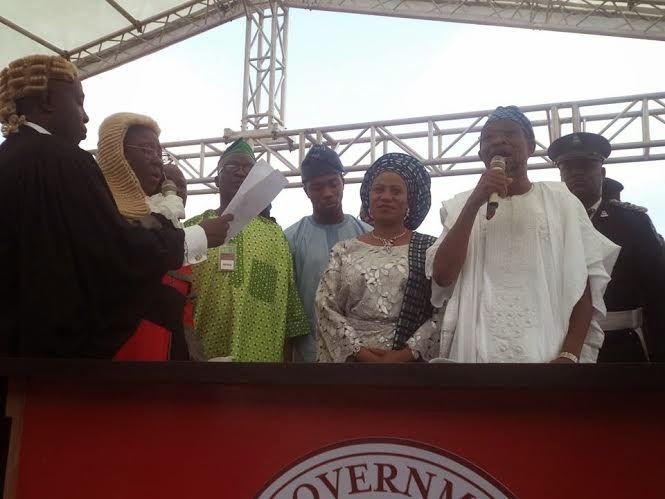 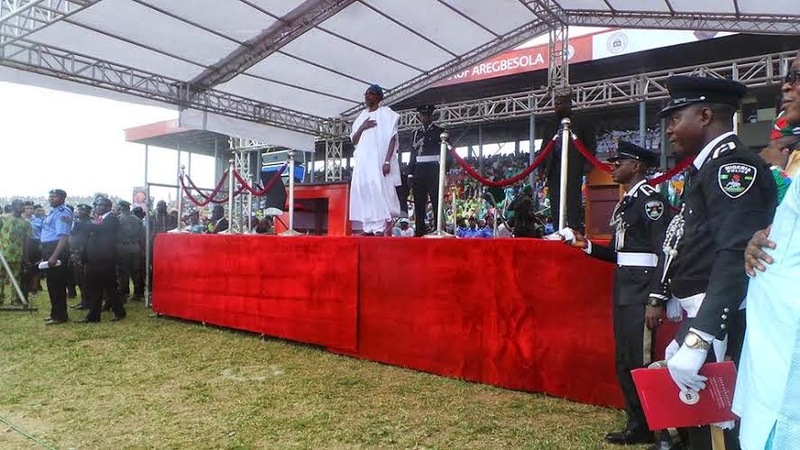 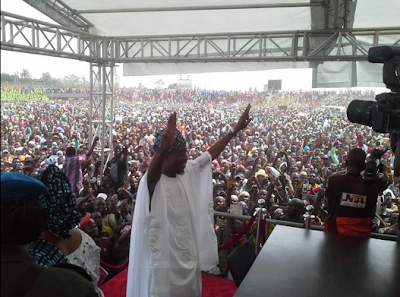 Today, the newly elected Governor of Osun State, Rauf Aregbesola was formally inaugurated as Governor having won the election in August, 2014. 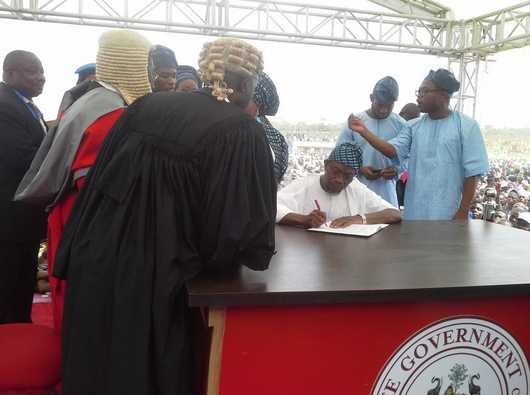 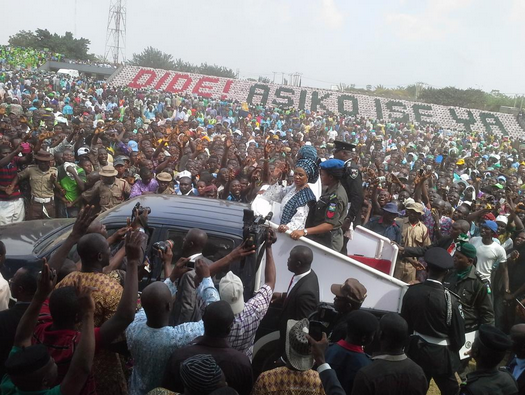 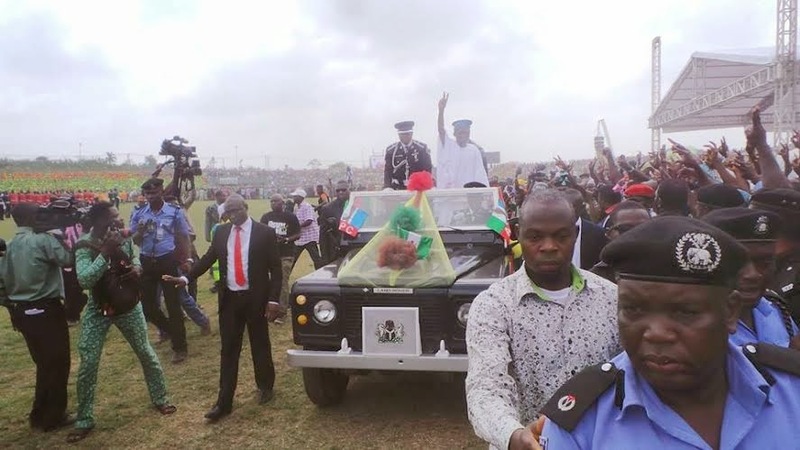 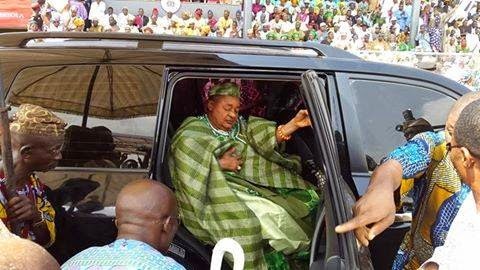 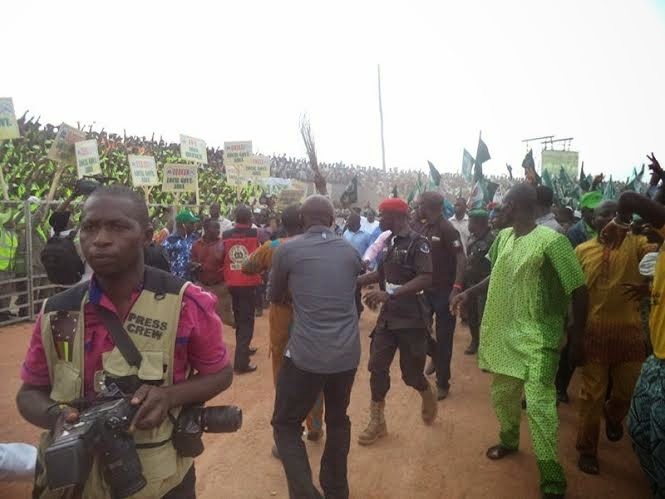 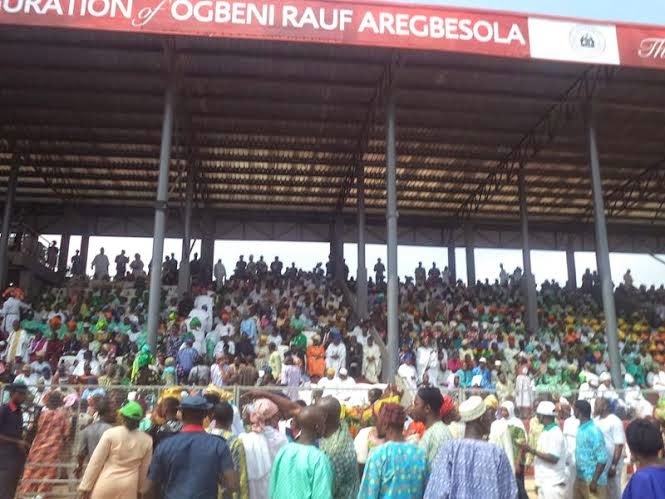 The ceremony was held at the Osogbo Township Stadium. 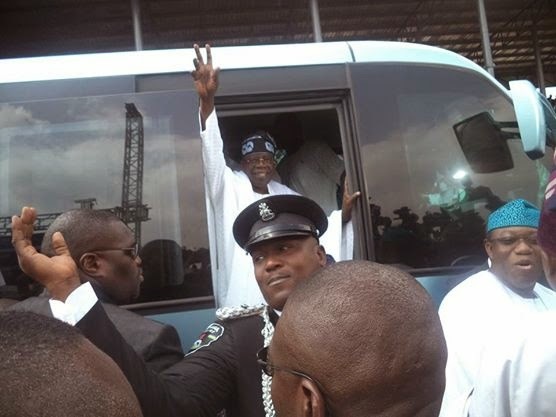 Congrats to him and all the people of Osun State. 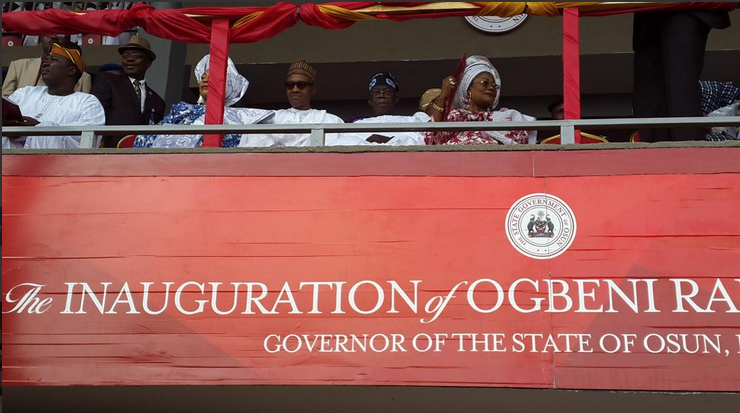 Long Live Democracy.